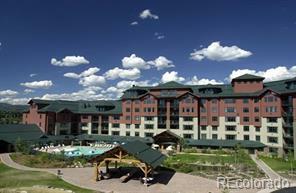 Enjoy 13 weeks in Steamboat Springs at The Steamboat Grand. 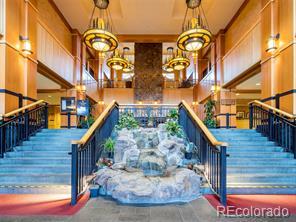 This is a quarter share studio condo with down valley, Emerald mountain and pool views. 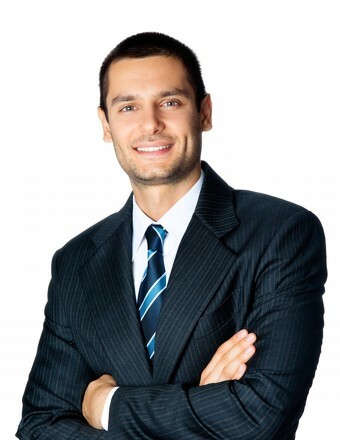 This 5th floor unit is in excellent condition. 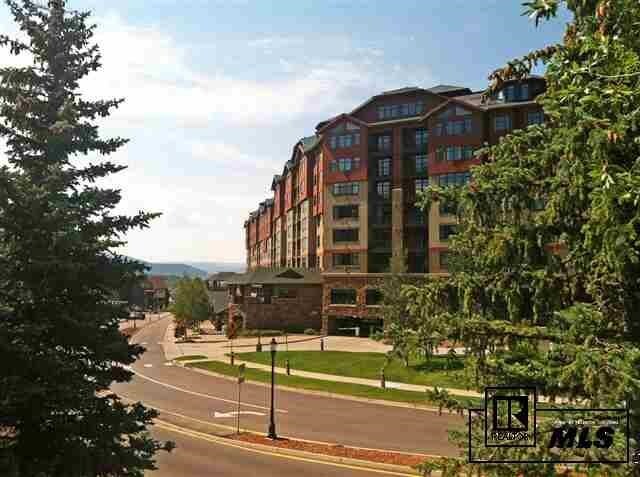 Across the street from the Steamboat ski area make this an easy walk to the slopes. Enjoy many amenities including ski access, large pool and hot tubs, exercise facility, sauna, shuttle service, underground parking and more. 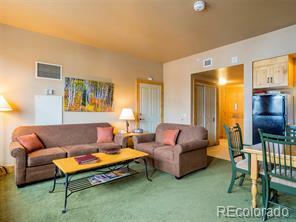 The perfect in time share Steamboat ski vacations. Close to skiing and everything Steamboat.